The next meeting of the Trust Board will be held next Tuesday (24 March) in the conference room at our Headquarters, 220 Waterloo Road, London SE1 8SD at 9.30am. 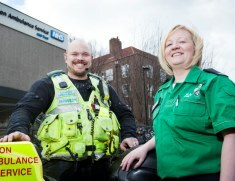 A London Ambulance Service paramedic has inspired a hearing impaired woman to gear up for a career treating patients as part of a front line emergency response crew. 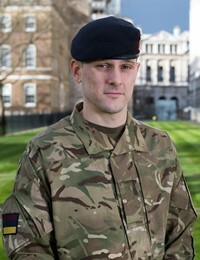 A Paramedic from Greenwich is due to receive the Queen’s Commendation for Valuable Service after saving lives in Afghanistan, where he was deployed as an army medic. A man who urinated from a balcony on to a London Ambulance Service paramedic has been given community service.